So far admin has created 57 blog entries. It’s the 1960’s, rhythm and blues blended with other styles of popular music creating a new American sound popular with black and white audiences alike. 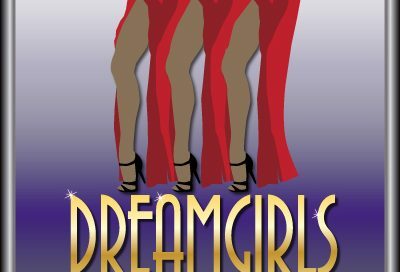 DREAMGIRLS follows the rise and fall of “The Dreams”, an all-female, black singing group who learn the reality of show “business”. 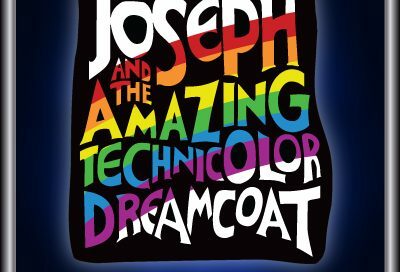 This groundbreaking musical features the classic hits ‘And I Am Telling You I’m Not Going’, “I Am Changing’ and “One Night Only’. Please note: Fog, haze and strobe effects may be used in this production.